Do you like Hallowe’en? Second Life loves it. It’s only in recent years that Hallowe’en has become a big thing in the UK. 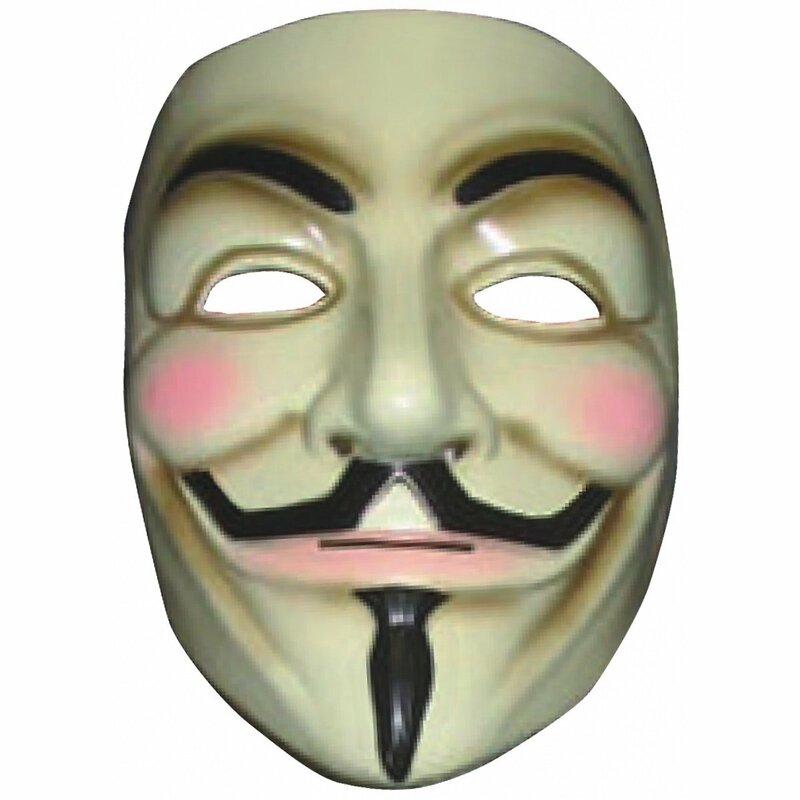 Here, our fireworks & bonfires celebrations centred on Guy Fawkes’ Day, November 5th, when a plot to blow up the Houses of Parliament (by Fawkes & others) was foiled. As Ella Keng, SL’s former editor, is still available to me via email for help as I work my way into the role, I decided to take that help particularly as she’s a historian of some kind. She had the following to say about Guy Fawkes Day. I was able to research for myself that Ella’s viewpoint is reinforced elsewhere. 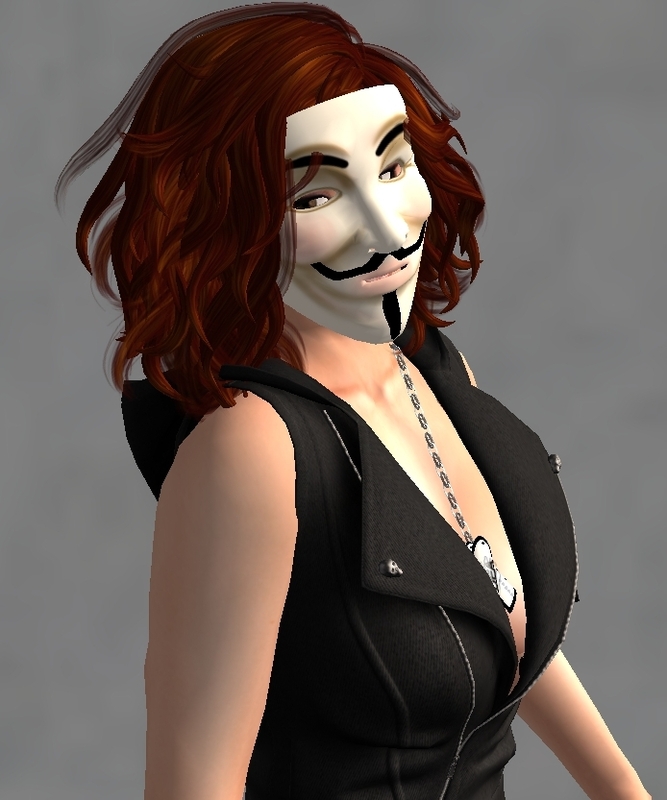 I was also able to find out that the Second Life Marketplace has several masks available, some free. I’m not so fussy on Hallowe’en in Second Life. Our world turns orange and black, and everything revolves around the creepy. If you’ve been online you’ll have noticed that this is already in place in many stores, and that it will occupy us through gifts and hunts for the next month. There isn’t an enormous amount that will be useful from a naturist perspective, however. Not that I’ve seen so far. The good thing about Second Life is that while autumn is creeping in and naturism becoming limited for those of us in the northern hemisphere, there will still be ample opportunity to engage with naturism online. Starting next week I’m going to begin going around the naturist sims and seeing what they have to offer from my perspective. ← Set the Tatas free!